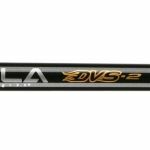 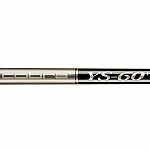 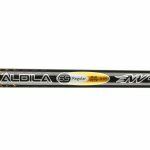 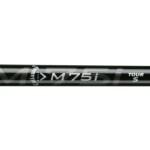 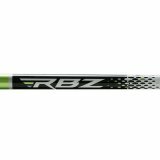 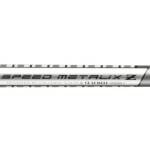 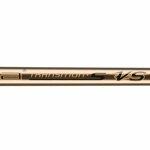 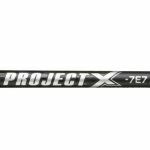 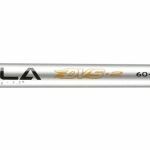 Find great deals on high performance OEM graphite shafts offered at a fraction of the original price. 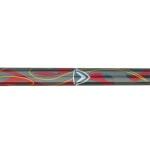 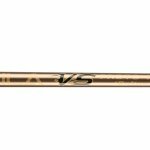 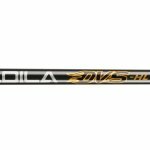 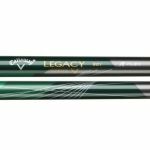 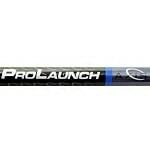 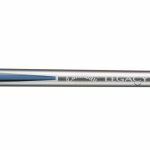 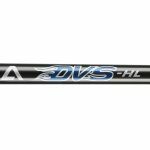 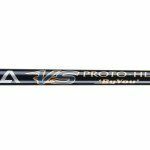 Grafalloy ProLaunch Blue shafts on sale at only $13.45 - was $39.99 - 66% OFF. 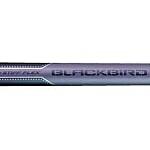 Super low blowout prices for quick sale.